A day will come when your child won’t let you have a say in what they wear. So now is the time to ensure there’s at least one (or several) adorable winter hats with animal ears or over-sized pom poms in their wardrobe. 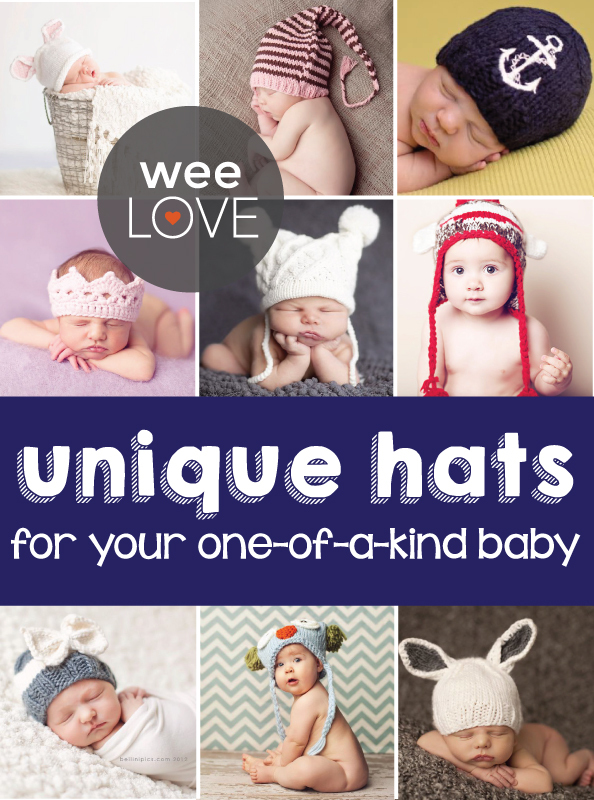 The Blueberry Hill makes knit hats, driving caps, and fedoras for little ones that will make your heart melt. From newborn photo shoots to crisp neighborhood strolls, there’s a sweet style for every occasion or outing. They even have matching hat and pant sets. (You’ll be the big winner if you gift this at your friend’s baby shower.) Thanks to The Blueberry Hill, your baby bunny, bear, or giraffe will give the real ones some competition in the cuteness department. Just a heads up: be prepared for lots of oohs and aahs whenever your tot sports a Blueberry Hill hat.